Why Was the U.S. Government Searching for Spies? The Rosenbergs were executed June 19, 1953, in the electric chair at Sing Sing Prison in Ossining, New York. President Dwight D. Eisenhower refused clemency for the couple.In the latter part of 1941, the U.S. government began working on the development of an atomic bomb, codenamed The Manhattan Project. After making a breakthrough in 1942 with Enrico Fermi’s testing of a nuclear chain reaction, which was successful, the project expanded, and an atomic bomb assembly plant at Los Alamos, New Mexico, was put into operation. In 1945, J. Robert Oppenheimer tested the first atomic bomb at Trinity Site, outside of Alamogordo, New Mexico. 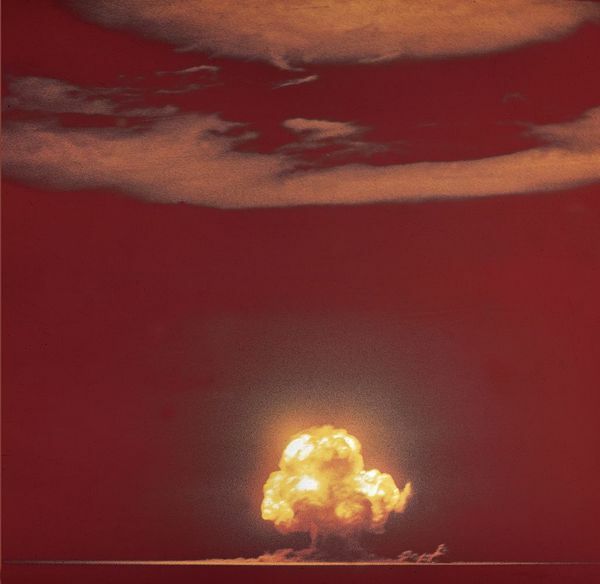 In 1949, the Soviets tested their first atomic bomb, leading the American government to believe that a spy had given them the knowledge to build one. A code employed by the Soviets and used to send encrypted messages in the middle of the 1940s showed that Julius Rosenberg was in communication with the Soviets. What Role Did Ethel Rosenberg’s Brother Have in the Espionage? The only known color photo of the Manhattan Project’s atomic bomb explosion July 16, 1945. The first detonation was code named Trinity.David Greenglass, a mechanic who was employed as an Army machinist at the Los Alamos facility, was indicted along with his sister and her husband, Julius Rosenberg. However, Greenglass’ testimony during the trial was on the side of the government. During his testimony, he stated that he had given the couple secret information and had seen his sister typing it down. This testimony was important in the conviction of the Rosenbergs for the crime. However, many years later, Greenglass recanted his story in a book and television interview of having seen his sister typing down the stolen information. Instead, he reportedly heard the story from his wife. How Did the Background of the Rosenbergs Lead to Spying for the Russians?Rosenberg originally became interested in politics while he was attending Seward Park High School. There, he joined the Young Communist League. While studying electrical engineering at City College, he became involved with Morton Sobell, who was also convicted on charges of espionage along with the Rosenbergs. Ethel, also an active member of the Communist party, married Julius Rosenberg in 1939. Reportedly, Julius Rosenberg urged his wife’s brother to steal data for him related to The Manhattan Project. 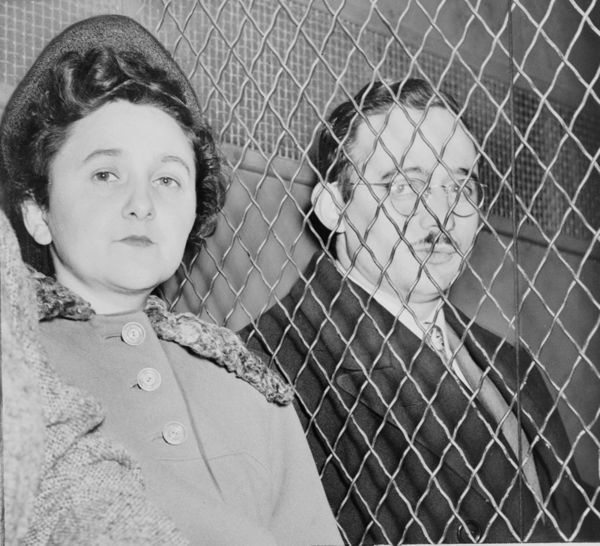 What Happened to Those Accused of Spying?Julius and Ethel Rosenberg were executed on June 19, 1953, with Julius first and his wife afterward in the same electric chair at Sing Sing Prison in New York. Ethel’s brother, David Greenglass, was sentenced to 10 years in prison. When released in 1960, he lived under a different name in Queens, New York, until his death in 2014. Morton Sobell was sentenced to 30 years and served about 18 years in federal prisons, including the infamous Alcatraz, before being released in 1969. The charge of which he was convicted of conspiracy to commit espionage. In an interview many years later, Sobell said that Ethel Rosenberg knew about her husband’s activities but did not participate in them. He also stated that sketches and details about the construction of the atomic bomb were passed by Greenglass to Rosenberg but were of little use to the Russians since they had already obtained that information elsewhere.